There are two types of people in this world: Those who attended their high school prom and had a miserable experience, and those who never had any sort of formal event to attend as a teenager and are eager to make up not only for their own lost time, but the terrible memories the first group have carried with them through adulthood. 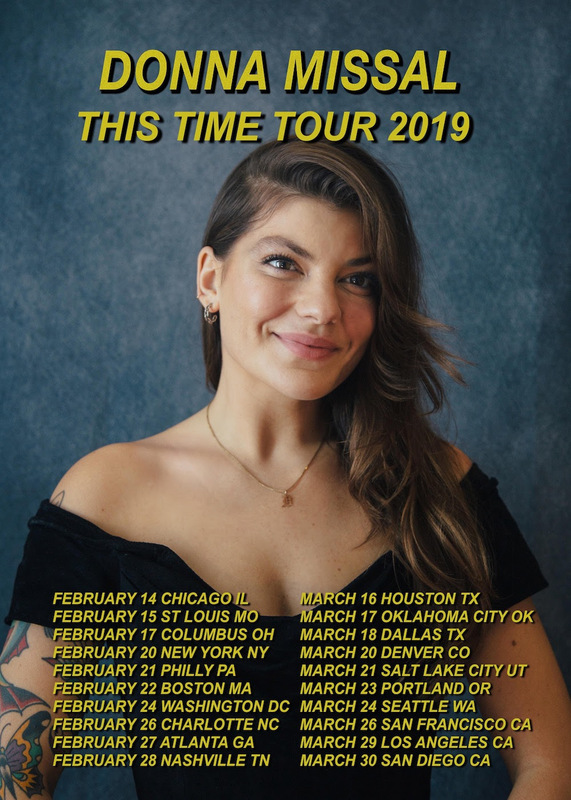 New Jersey native Donna Missal, who wowed us back in September with her alt-pop jam “Jupiter”, is taking her show on the road in 2019, and she’s bringing the prom she never had along with her. The 20-date North American run, billed “This Time”, after her 2018 album, kicks off Valentine’s Day in Chicago and wraps March 30 in San Diego. 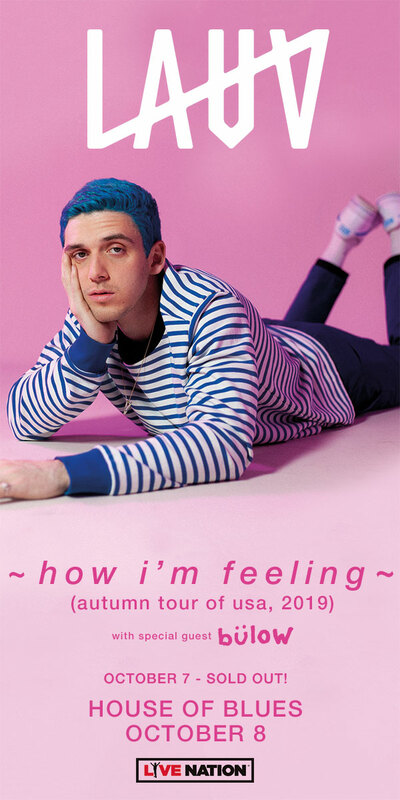 Along the way, the tour hits The Sinclair in Cambridge on February 22. Tickets go on sale Friday (December 7). Make sure you’re looking sharp. Sounds fab for all involved. Featured image via High Rise PR.